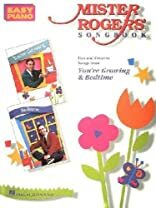 Home > Books > Mister Rogers' Songbook. (Easy Piano Personality). 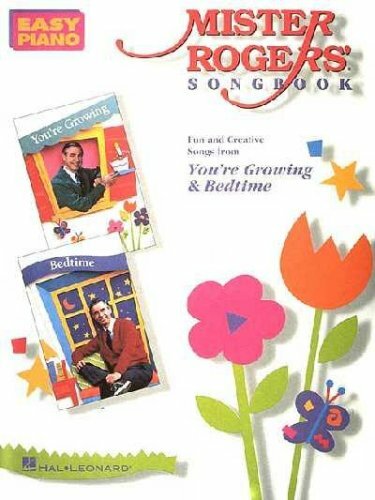 Easy piano arrangements of 25 fun and creative songs from "You're Growing" and "Bedtime." Includes: It's Such a Good Feeling * Please Don't Think It's Funny * There Are Many Ways to Say I Love You * Won't You Be My Neighbor? * You Can Never Go Down the Drain * You're Growing * more.